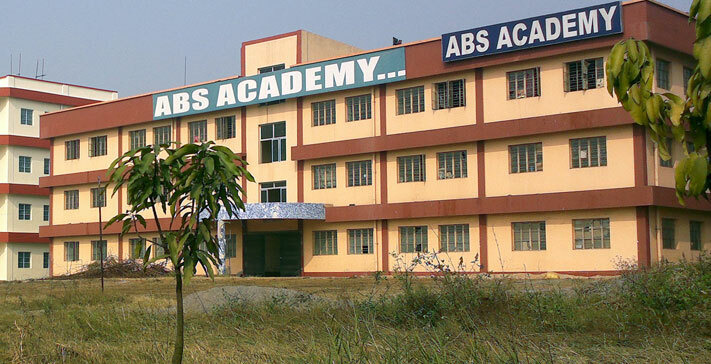 The VISION of ABS Academy is to create an academic that we enable students to capitalize on the present demand for human resource in the global world place.To promote industry interface through seminars with Business Leaders and project workshops with Industry House located in the region.Our MISSION at ABS Academy is to empower students for the global scenario through a teaching methodology that enhances both learning and practical skill. To provide Software and Management Modules for industry through continued Research and Development.Setting up a Training and Placement Cell for Knowledge Management compatible with industrial needs.Supporting the economically weaker sections of society by providing assistance. Bachelor in Insurance & Risk Management. Bachelor in Travel & Tourism Management. 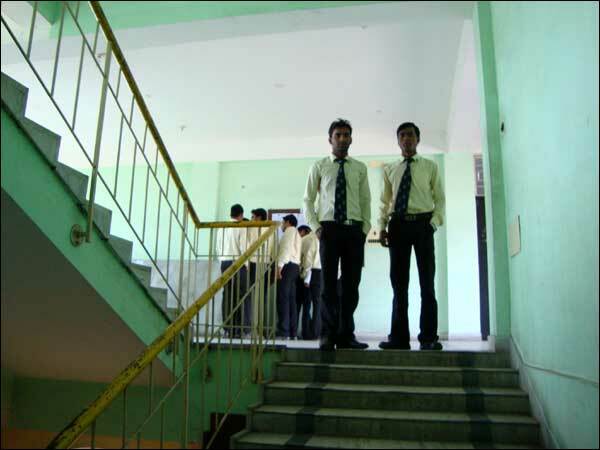 Spacious well ventilated classrooms, designed to facilities a learning environment during lectures. 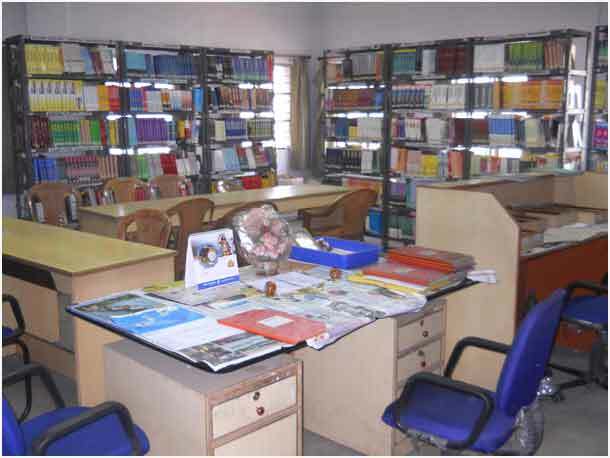 Well stocked Library, housing several thousands books on relevant subjects. Latest Publication on Business Administration, Computer Application, IT and Hospitality Management are also available. Hi-tech Laboratories, workshops and demonstration center for practical training. Internet facilities available to all registered students of the academy. 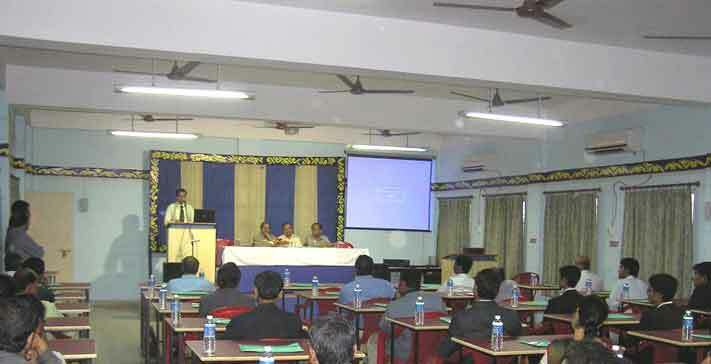 Conference Rooms for sharpening interactive skill through varied students/faculty discourses and discussion. Comfortable Hostel accommodation can be provide for students. Private canteens cater nourishing meals for students.